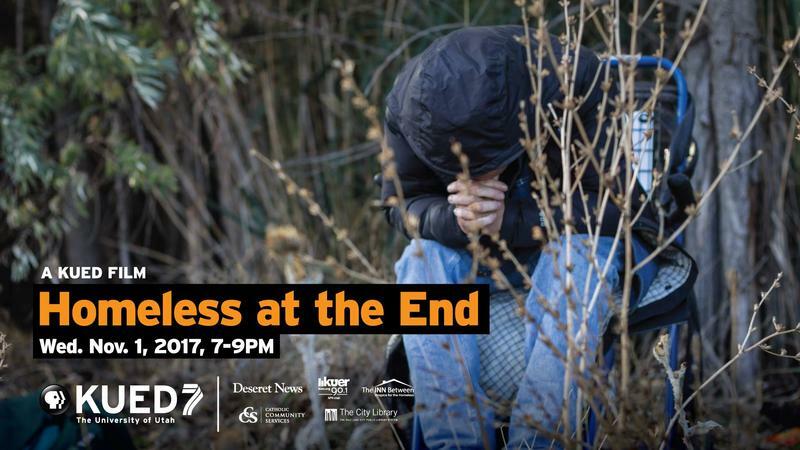 Join us at the Salt Lake City Public Library, November 1st at 7pm, for a free screening of KUED's Homeless at the End; followed by a panel discussion moderated by KUER's Whittney Evans. KUER 90.1 is partnering with Voices for Utah Children and KUED to host a screening of Frontline's Second Chance Kids. 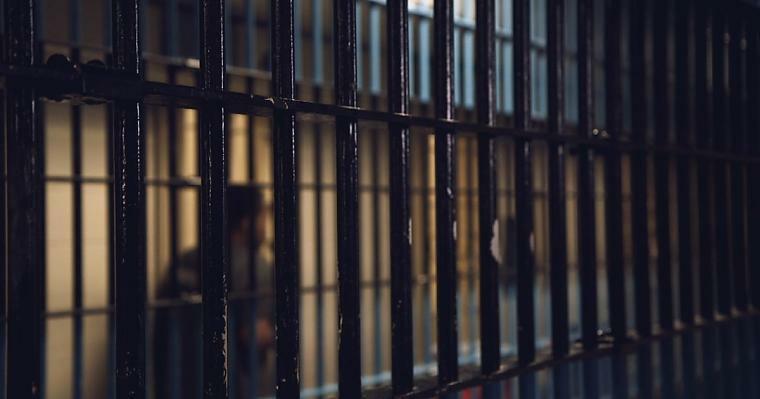 This Frontline episode looks inside the fight over the fate of juveniles in prison for murder, following a landmark Supreme Court ruling. 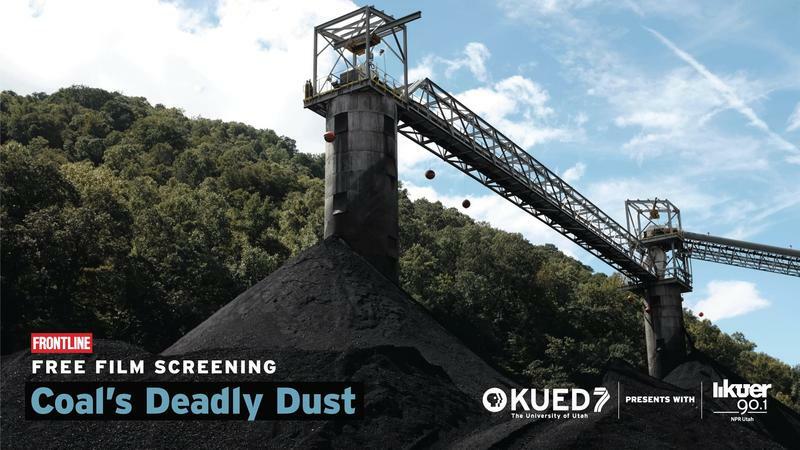 Join us following the screening for a panel discussion moderated by award-winning journalist, Whittney Evans. 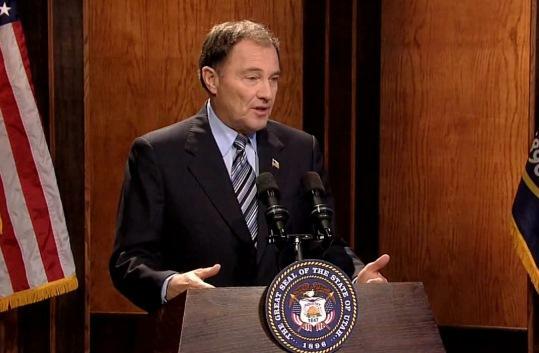 Governor Gary Herbert on Wednesday laid out his vision for education and solving Utah’s teacher shortage problem. Bring your donations of non-perishable food items and clothing to the annual EBC Winter Food & Clothing Drive. A new television documentary on KUED highlights the struggles of Native American veterans of America’s recent wars. 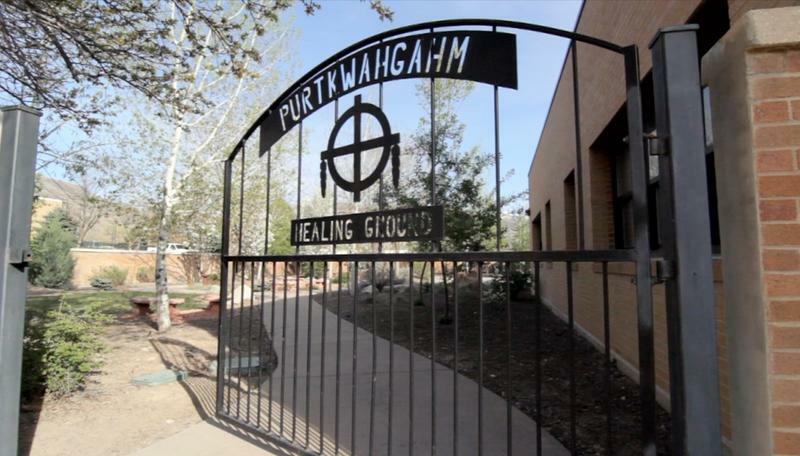 Healing the Warrior’s Heart looks at the difficulties some Native American veterans have dealt with as they readjusted to civilian life after serving in Afghanistan and Iraq.